What's the Best Non-Toxic Mattress? 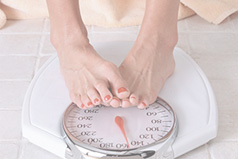 The best nontoxic mattress will leave you feeling refreshed and rejuvenated in the morning. You’ll wake up—maybe a little too slowly and comfortably—and have the energy you need to face anything and everything that comes up throughout the day. Your mattress should be exquisitely comfortable. But it should be safe and healthy for you, too. You shouldn’t have to worry about chemicals in a mattress that could cause you or a loved one harm. Because really—it’s a little crazy that conventional mattresses contain toxic chemicals and dangerous flame retardants. At Savvy Rest, we believe you shouldn't have to choose between safety and comfort, which is why we offer customizable organic mattresses that will support your body naturally. Savvy Rest uses organic and natural materials to create the organic mattress that suits just about anyone. The primary component is natural latex, a plant-based material that is whipped and steam-baked into natural foam rubber. It looks like this. Natural latex is made from the sap of the rubber tree which thrives in hot, moist climates near the equator. There are two types of latex (Dunlop and Talalay), which are named after the processes used to make them. 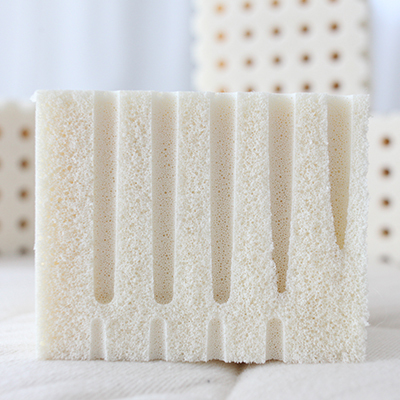 Our natural latex comes from two suppliers—Radium Foam (Talalay) and Cocolatex (Dunlop). 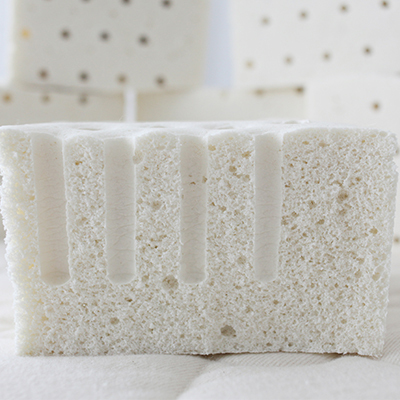 Talalay latex - Radium Foam offers the purest natural latex available on the market—Vita Talalay. This premium foam is Cradle-to-Cradle Gold certified, and it also meets GreenGuard’s most stringent standards for VOC testing—GreenGuard GOLD. Talalay is known for its cradling feel and pressure-relieving qualities. We compare this plush latex to angel food cake. Dunlop latex - Our organic Dunlop latex comes from rubber tree farms that are certified to the USDA’s National Organic Program and GOLS (Global Organic Latex) standards. These trees are grown on small farms in Kerala, India, where Cocolatex workers tap them to harvest the latex serum. Dunlop is the firmer of the two types of latex. We compare it to pound cake because of its denser feel. Dunlop is very versatile in our adaptable mattress design. It's resilient and responsive to your body, but not bouncy. You won’t sink like a stone lying on Talalay, but it does yield more around your body than Dunlop latex does. Another characteristic of Talalay is a “springier” feel. Both types of latex are available in Soft, Medium, and Firm layers, allowing you to create a Savvy Rest mattress that fits your specific needs. Ever since the implementation of California’s Technical Bulletin 117, mattress manufacturers have been required to make products that will pass an open flame test. The cheapest way to pass this test is by adding chemical flame retardants. Most conventional mattresses contain flame retardants that have been linked with a number of serious health consequences including cancer, developmental brain disorders, and obesity. Harmful chemicals from your mattress(es) and furniture may be floating all around you. Watch this video to learn more about the health consequences linked to the dust in your home. The good news is that cheap (and toxic) chemicals aren’t the only way. Organic wool - Savvy Rest’s casing incorporates certified organic wool batting within the organic casing. It allows Savvy Rest mattresses to pass the flame test and also serves as an airy, comfortable layer of cushioning. The wool is cleaned without bleach or solvents. Organic cotton - The layer of organic wool batting is quilted inside our certified organic cotton mattress casing material. It has no toxic pesticide or dye residues. Learn more about the science of chemical flame retardants in our interview with Duke University's Dr. Heather Stapleton. Savvy Rest materials have been chosen for their purity, quality, and durability. 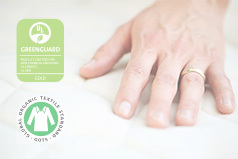 The materials are independently certified to verify their safety, and Savvy Rest organic mattresses have achieved GreenGuard GOLD, GreenGuard’s highest standard for assessing volatile organic compound (VOC) emissions. Our mattresses have also been certified by GOTS (Global Organic Textile Standard), along with our three production facilities. 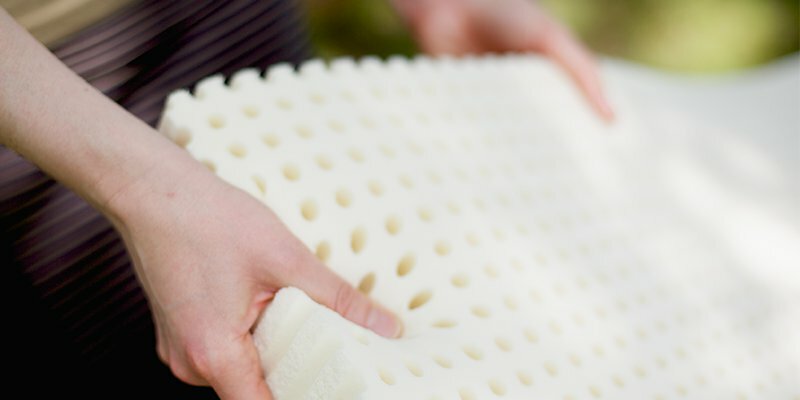 As previously mentioned, customers can choose either or both types of natural latex, Dunlop or Talalay, when creating a personalized Savvy Rest mattress. Our flagship model, the Serenity, is customizable in layers. Each layer is custom-selected to create the most comfortable design for each individual. Customers also have the option of a split configuration, so one side of the mattress differs from the other. This allows both partners to get the mattress configuration they want. No need to compromise! The Tranquility, Unity Pillowtop, and SerenitySpring models are also customizable. Looking for an affordable organic mattress? An organic mattress is an investment, but we understand that The Serenity may not be in everyone's budget. Don't worry—you have options! Here are some alternatives to consider. Savvy Rest has teamed up with Wells Fargo to offer you special financing. You can pay for your purchase over time and get special financing for 12 months with approved credit. The Tranquility is similar to the Serenity, but with only two 3" layers of natural latex instead of three. This is a perfect mattress for children, petite adults, or for those who like a very firm mattress. The Tranquility is customizable, so you can choose your exact configuration. This mattress is available in split configurations. The SerenitySpring is our newest organic mattress. It is also customizable, but with one 3" layer of latex, and 8" of pocketed coils. Choose between Soft, Medium, and Firm Dunlop or Talalay latex, and Plush or Firm coils. The Earthspring is an innerspring mattress that contains the same organic materials as Savvy Rest’s customizable layered designs—including the organic wool and cotton casing material. The Earthspring also features a strong, recycled-steel innerspring along with a layer of organic Dunlop latex. Beneath the Earthspring’s natural latex is also a layer of coir—coconut fiber blended with natural latex. Coir is ideal for increasing air circulation in mattresses. This mattress is not customizable. Everyone’s nighttime routine varies. No matter how you wind down and decompress before bedtime, we all lay our heads down on a pillow. Some of us even have a personal favorite—the one we go back to over and over again. A pillow is a comforting object that you nestle into every night as you doze off. 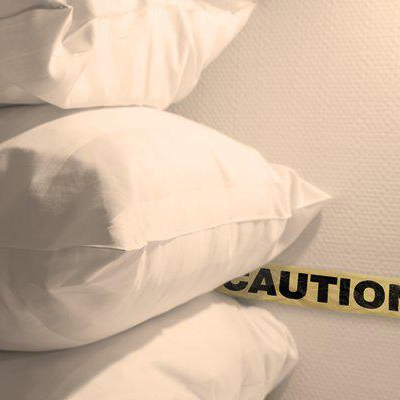 But what if your pillow isn’t as safe as you think? Does This Flame Retardant Make Me Look Fat? Flame retardants and other endocrine disruptors "may be the tobacco of our time."